Initial D World - Discussion Board / Forums -> Merry Christmas! The season's upon us. it's that time of year. 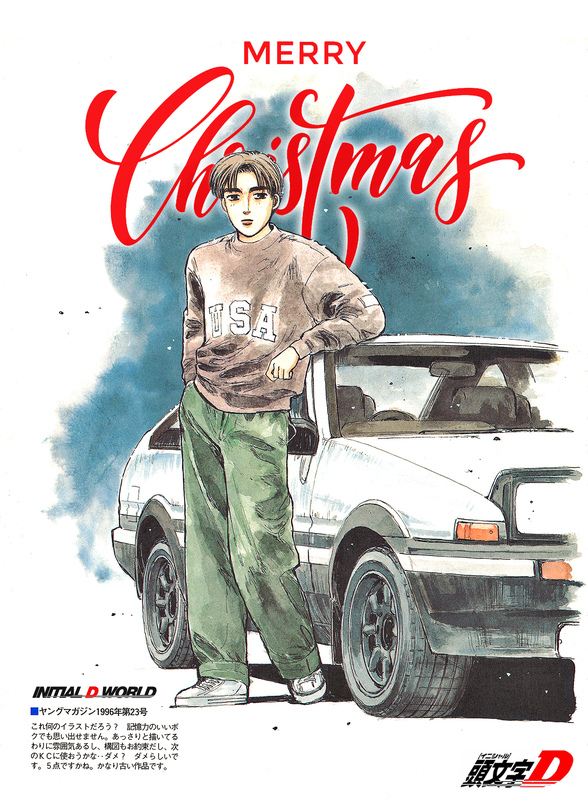 Wishing you a very Merry Christmas and best wishes for a Happy New Year to all from Initial D World.